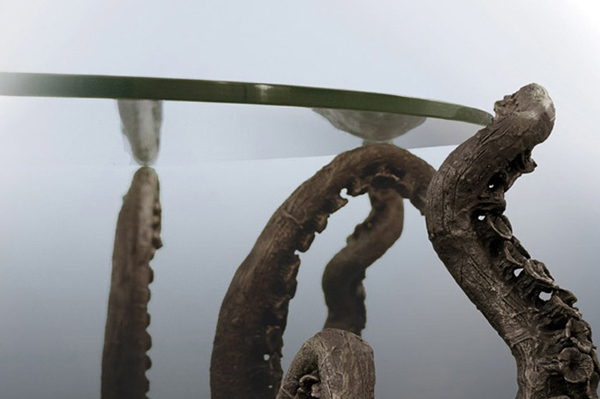 Today we want to show you really amazing table – Metal Octopus Table. The details of the table are perfect. 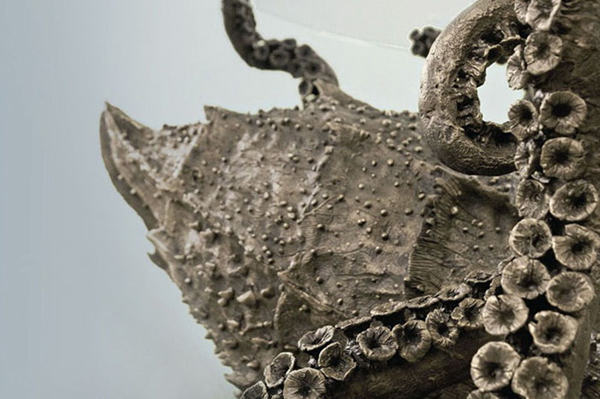 The tiny holes, facial features, the tentacles are all lifelike and created with painstaking accuracy. 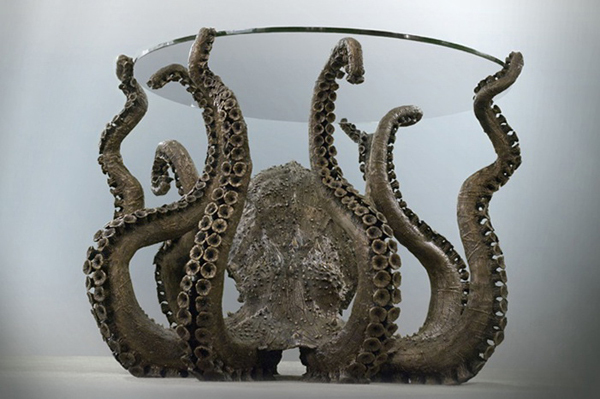 And to own such table isn’t cheap pleasure – this a true work of metal art costs $100,000. 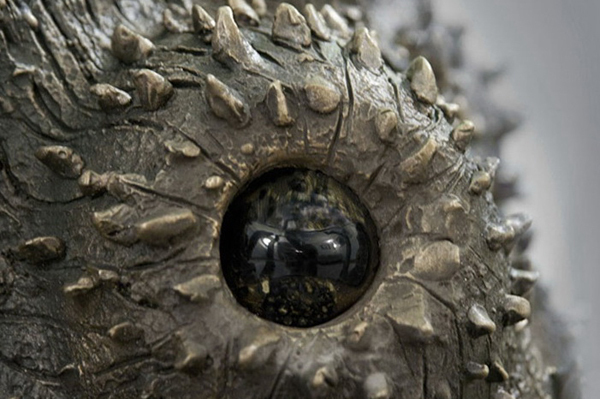 Good price for an incredible metal masterpiece. Take a look! 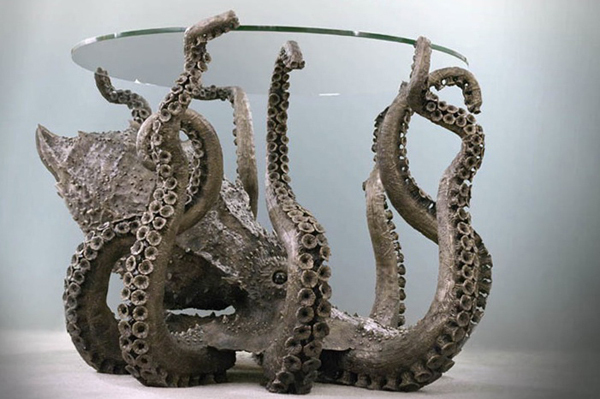 Amazing, octopus table is a great idea!!! Awesome! 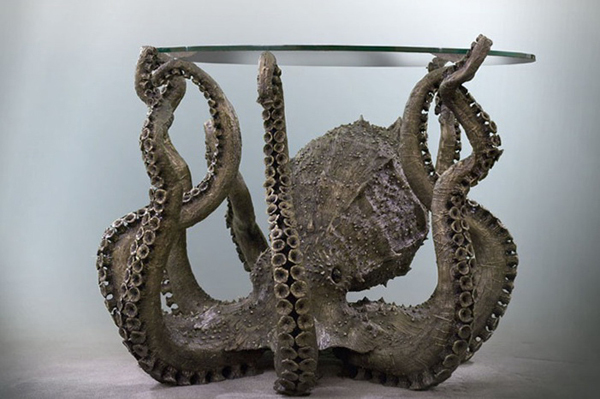 The Octopus Table is the first “animal” table I’ve ever seen that I would truly want to display in my home. Unfortunately, I don’t have that kind of money.